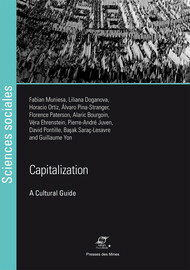 Number of pages : 168 p.
What does it mean to turn something into capital? What does considering things as assets entail? What does the prevalence of an investor’s viewpoint require? What is this culture of valuation that asks that we capitalize on everything? How can we make sense of the traits, necessities and upshots of this pervasive cultural condition?This book takes the reader to an ethnographic stroll down the trail of capitalization. Start-up companies, research centers, consulting firms, state enterprises, investment banks, public administrations: the territory can certainly prove strange and disorienting at first sight, with its blurred boundaries between private appropriation and public interest, economic sanity and moral breakdown, the literal and the metaphorical, the practical and the ideological. The traveler certainly requires a resolutely pragmatist attitude, and a taste for the meanders of signification. But in all the sites in which we set foot in this inquiry we recognize a recurring semiotic complex: a scenario of valuation in which things signify by virtue of their capacity to become assets in the eye of an imagined investor.A ground-breaking anthropological investigation on the culture of contemporary capitalism, this work directs attention to the largely unexplored problem of capitalization and offers a critical resource for current debates on neoliberalism and financialization. COLLECTIF CSI. Capitalization: A Cultural Guide. New edition [online]. Paris: Presses des Mines, 2017 (generated 25 avril 2019). Available on the Internet: <http://books.openedition.org/pressesmines/3463>. 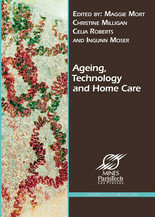 ISBN: 9782356714824. DOI: 10.4000/books.pressesmines.3463. Collectif CSI. Capitalization: A Cultural Guide. Paris: Presses des Mines, 2017. Web. 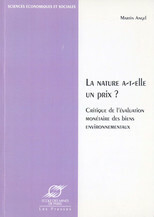 <http://books.openedition.org/pressesmines/3463>.